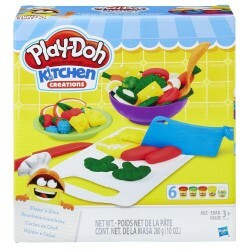 Any day's a good day for a picnic with this fun set that lets you mould, cut and create all kinds of pretend lively lunch creations! 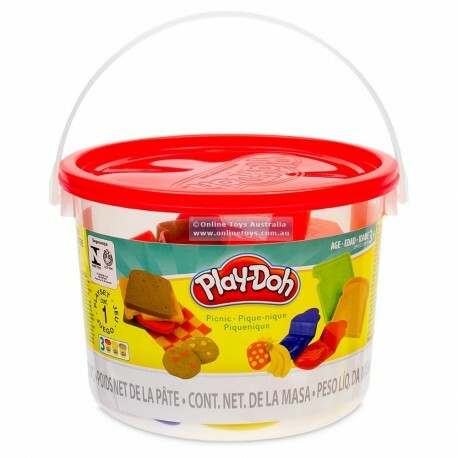 No matter what the forecast, you can set out quite a spread -- and with a convenient storage bucket to carry all of the accessories, you can create a pleasing pretend picnic just about anywhere! 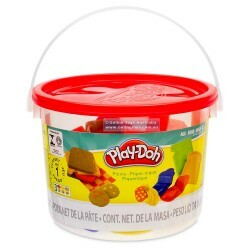 Bucket contains 3 two-ounce cans of PLAY-DOH compound and 6 picnic-themed accessories. " 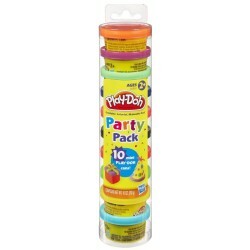 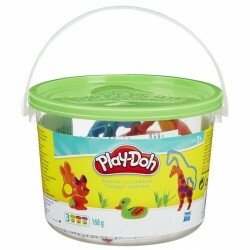 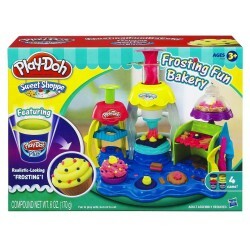 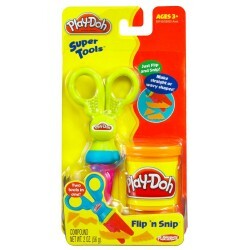 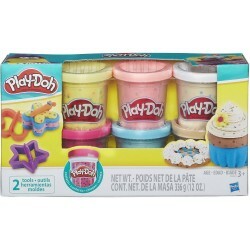 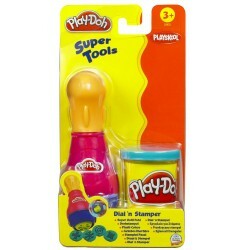 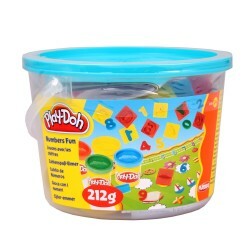 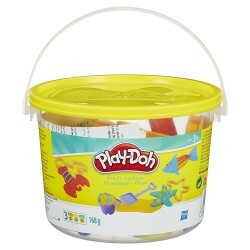 Convenient, easy-to-carry bucket is filled with cans of PLAY-DOH compound and lots of fun picnic-themed accessories! " Bucket contains 3 two-ounce cans of PLAY-DOH compound and 6 picnic-themed accessories. "